The Maya Angelou Film is re-airing so check your local listings on the PBS American Masters site under schedule to see if it is available in your area. 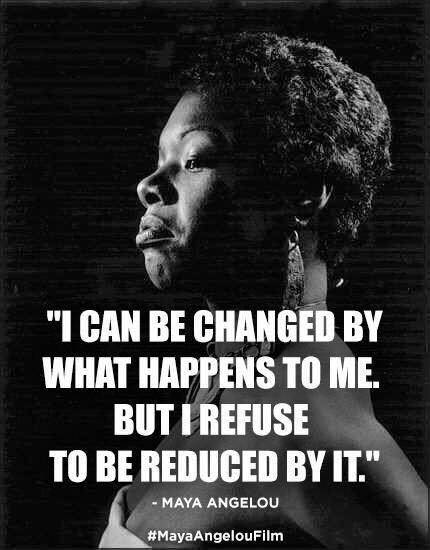 “Maya Angelou: And Still I Rise” is available both on DVD by PBS & Amazon, and for digital download on iTunes, Google Play & Amazon.com. Thank you again for all who have watched and continue to support. See what these special 5 Actors & Creators have to say about Maya Angelou. Thank you Will Dalton, Chris Greene, Trevante Rhodes, Niecy Nash, & Yvonne Orji for promoting the film.